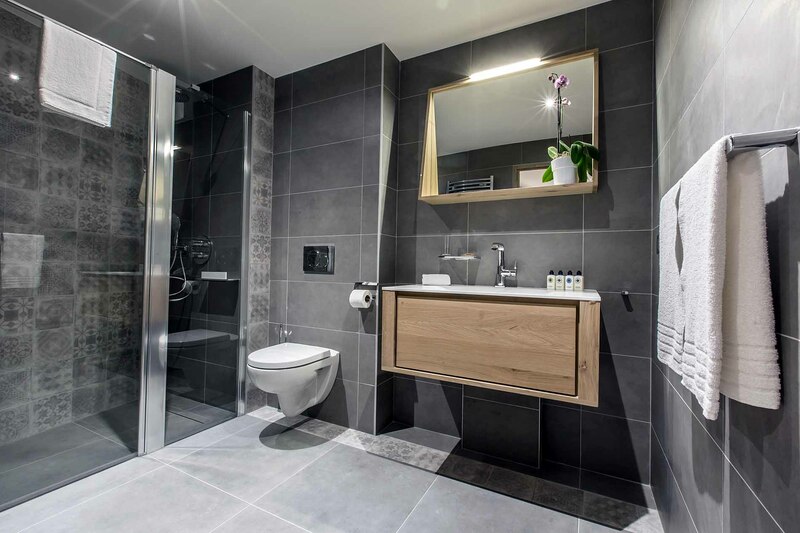 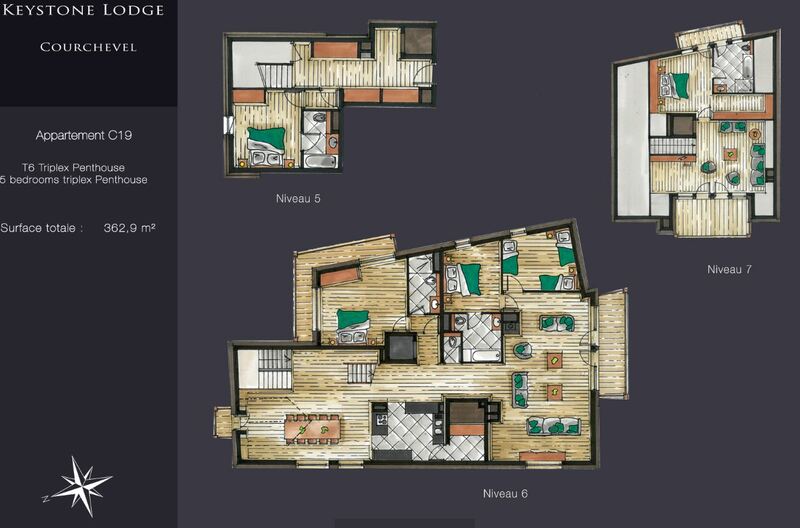 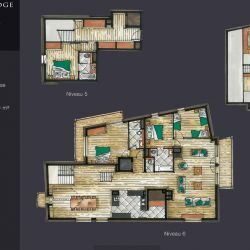 The C19 apartment, with a surface area of 292 m², can accommodate 11 people thanks to its four double bedrooms and its fifth bedroom with 3 single beds. 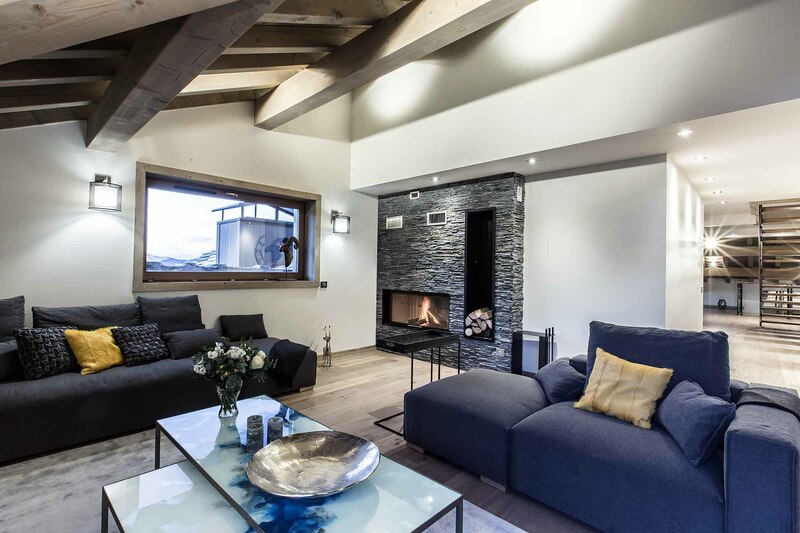 This magnificent penthouse is composed of 3 levels, with private elevator, and has a large living room with a sitting area and fireplace, a separate dining area, a fully equipped open plan kitchen and access to a balcony offering a stunning view over the valley. 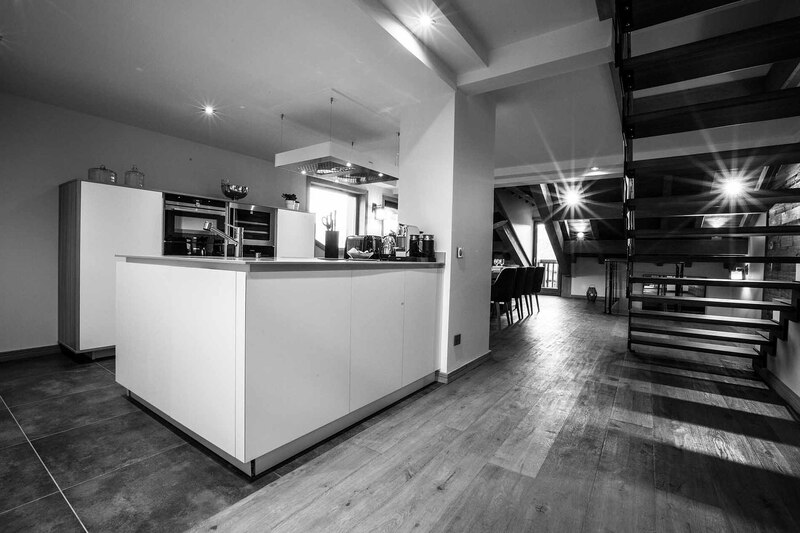 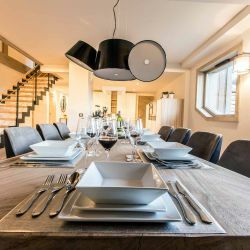 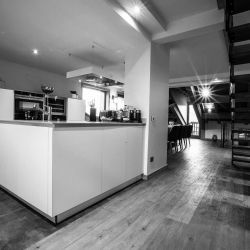 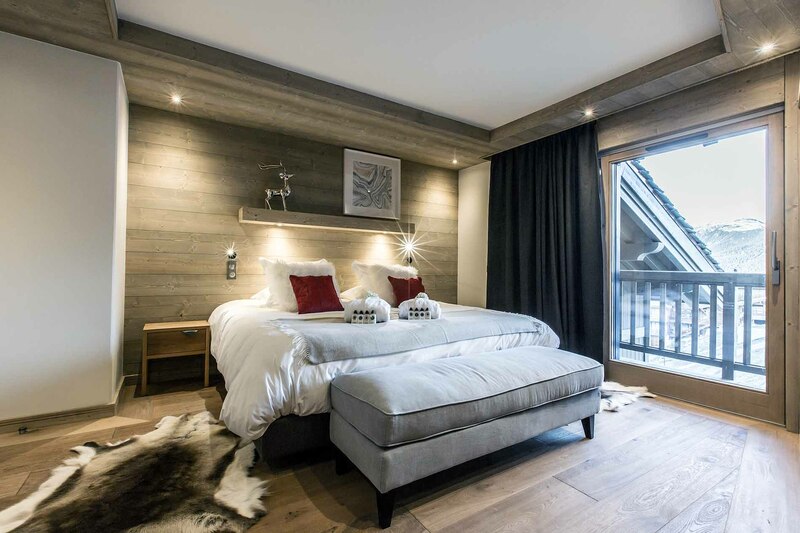 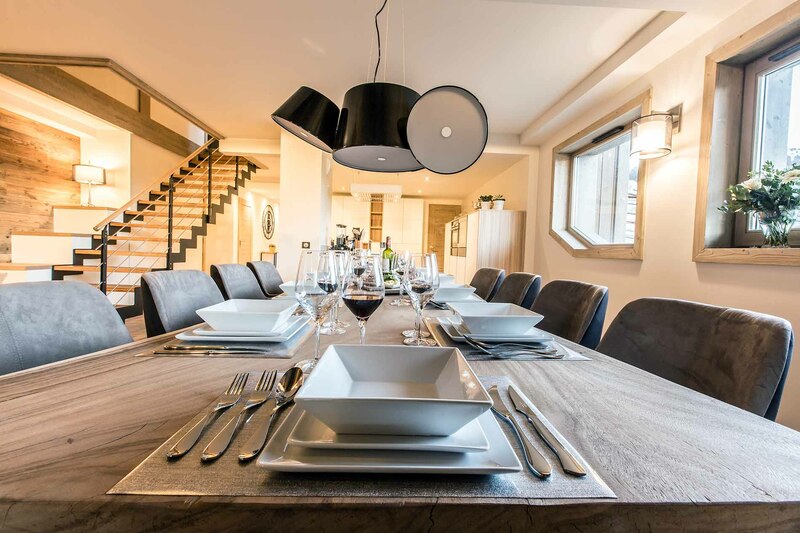 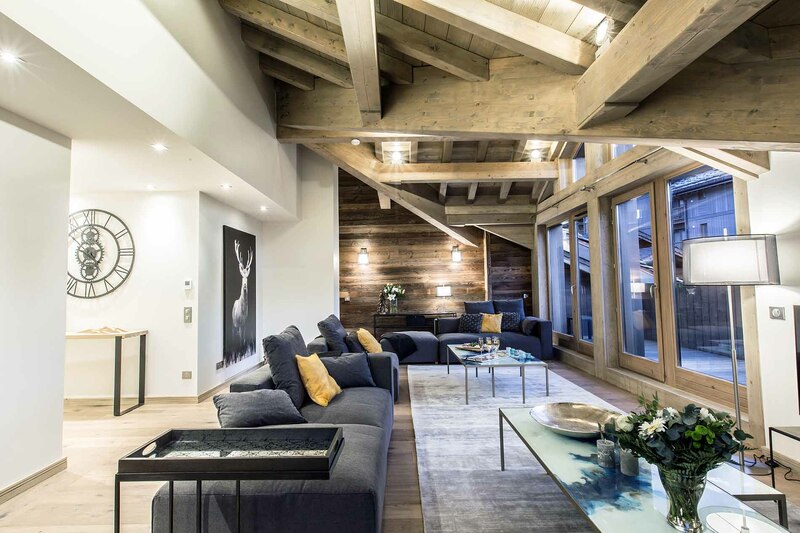 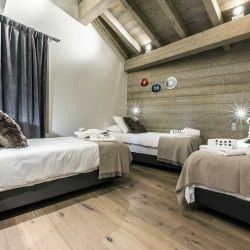 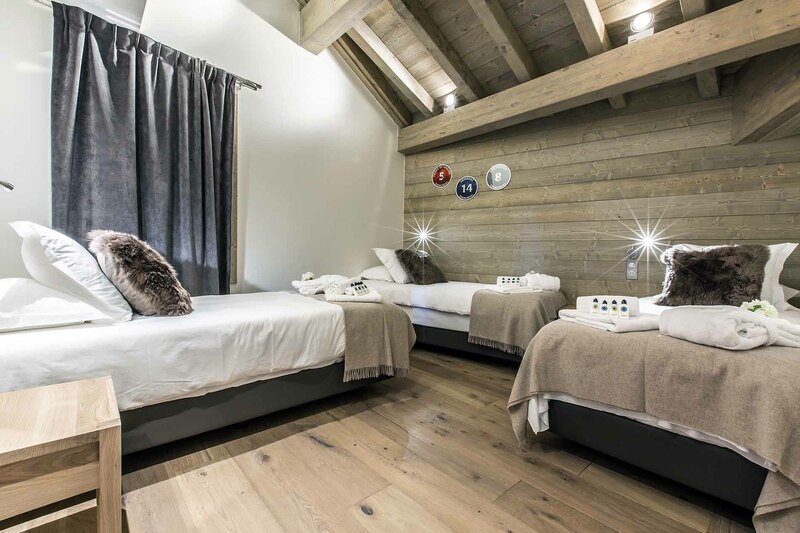 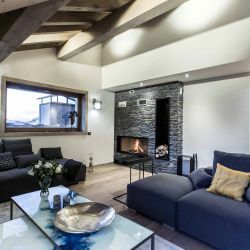 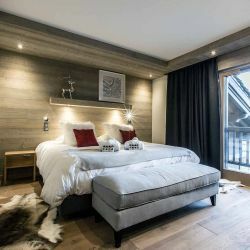 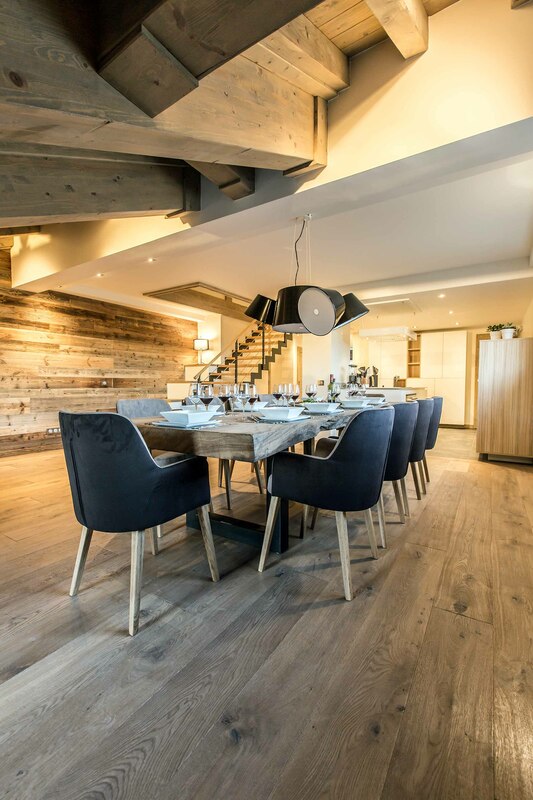 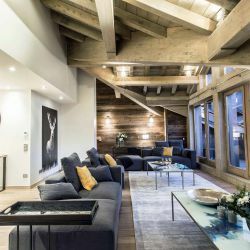 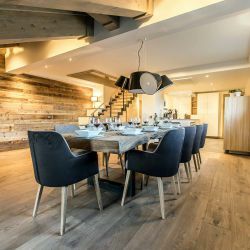 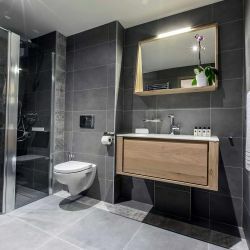 The apartment is perfectly located in Courchevel 1650 just 100 metres from the main lifts and in the centre of the resort.